At Uphilos we offer authentic and up-to-date training and consultancy services to our clients. Our services are best suited for individuals, government employees, non-governmental organizations, private sector, and to any othet interested interested parties. We have a team of reliable and competent trainers who are experts in their specific areas of expertise. You can find us at ViewPark Towers, Utalii Lane, Nairobi Kenya. 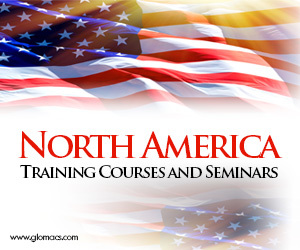 Feel free to contact us in order to schedule training on date that is more convient for you.